Power up with free airtime from Score, the popular energy drink that is dishing out R300 000 worth of airtime until February. Score big on value for money and brilliant taste, and stand a chance to get your hands on free airtime with every can of Score you purchase by SMS-ing the unique code found under the tab. As a proud supporter of grassroots sport and music since its launch in 2013, Score has the power to amp up the vibes in tune with the heartbeat of your community. It’s no wonder fans call it South Africa’s “unity drink”. 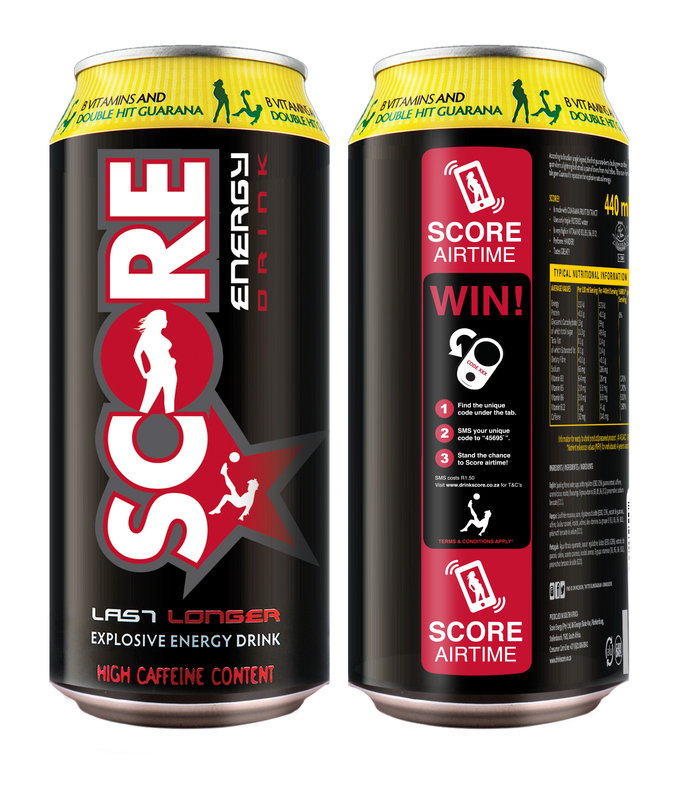 With a double shot of Guarana, jungle berry juice exploding with natural energy, and a healthy dose of B vitamins, Score has double the power to release a burst of energy. 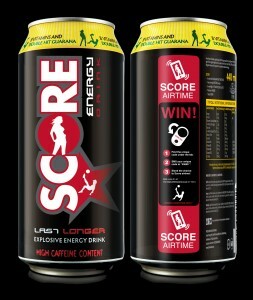 And because it’s taurine free, Score leaves you with the great aftertaste that fans have come to love. Available in your hood at the same price as most regular soft drinks, there’s no reason not to tap into the power of Score and stand a chance of winning free airtime to boot. 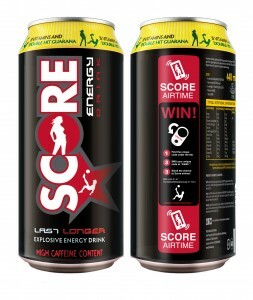 Score Energy Drink comes in 440ml cans selling at around R10. 00. To win free time, just SMS your unique under-tab code to “45695”. The competition runs until 15 February 2017. Check out www.drinkscore.co.za for T’s & C’s. Keep up with the latest action by joining the Score community on www.facebook.com/DrinkScore and follow @drinkscore on Twitter and Instagram.